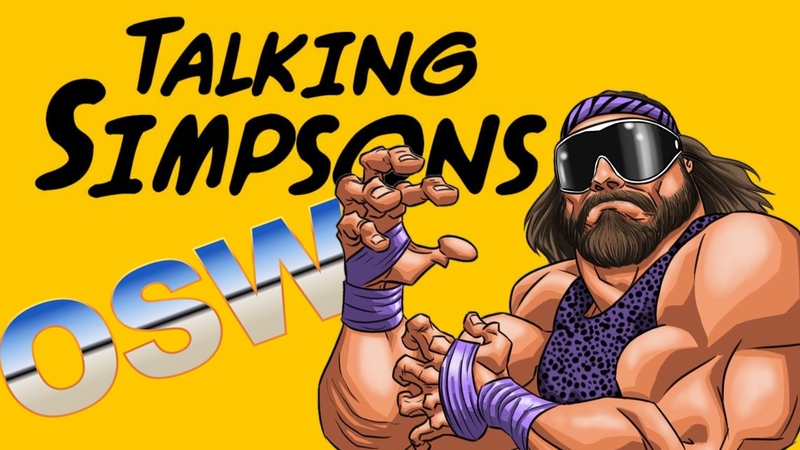 OSW Review | OSW on Talking Simpsons! I’m not too sure how to embed it so clicky the link above! If you enjoyed it pls tweet Henry!